The School of Business, Management and Finance (SBMF) offers a range of comprehensive academic programmes at undergraduate and postgraduate levels. Click here for more information about SBMF. Click here for more information about SHS. 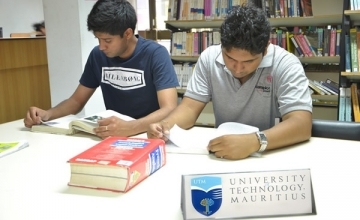 The School of Sustainable Development and Tourism (SSDT) caters for very specific areas of the Mauritian economy such as Tourism, Sustainable Development and Environmental Sciences. Click here for more information about SSDT. Click here for more information about SITE. 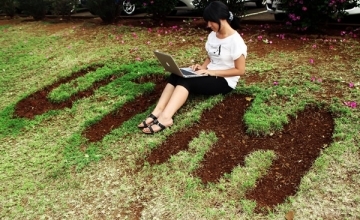 Find more information about the Undergraduate Programmes offered by our University. Find more information about the Postgraduate Programmes offered by our University.